WE RECOMMEND..>... Going to a show in this day and age should not be a maudlin affair, as we all commune over our sorry lives, our deep angst at the world and our lost loves – it should be FUN! 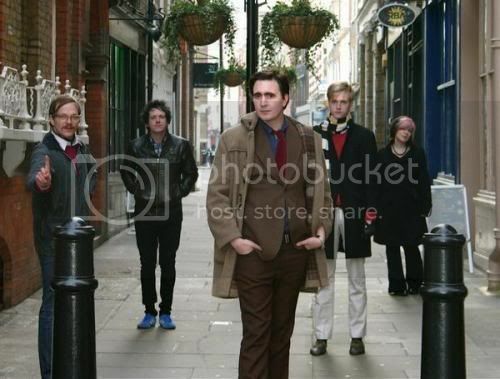 This Friday night at Middle East Downstairs you can join a real musical party, when London’s Art Brut headline a night of breakneck punk with plenty of humor in the mix. It was a great night of entertainment, and now Art Brut return with a new album, “Art Brut vs. Satan,” and a hilarious new single to head it up, called, appropriately enough for them, “Alcoholics Unanimous.” How can you resist a title like that! 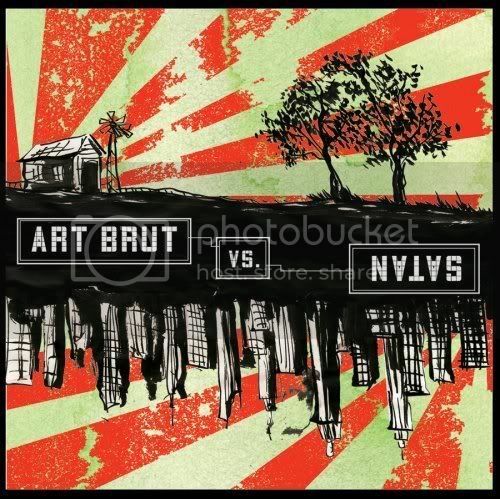 Art Brut - "Alcoholics Unanimous"
Art Brut are supported by some interesting up-and-comers from California. Princeton are a four-piece who mix shoegazing with airy-pop to create tunes which lighten our spirits. They are touring to support their brand new debut album, “Cocoon of Love,” and are well worth getting there early for. Opening act, Tab the Band, have been creating buzz lately on the local scene (not to mention some nationally too, getting a Rolling Stone review into the bargain!). They should get things going for us very well indeed. Tickets available online if you act fast. See you down there.